With so many events going on during Hong Kong Art Week, one of them is especially meaningful. On Thursday, March 28, HRH Princess Eugenie of York will be in Hong Kong to host a special premiere screening of "Sharkwater Extinction" to support the work of Project 0 and the Rob Stewart Sharkwater Foundation. The film follows award-winning filmmaker, biologist conservationist and activist, Rob Stewart, across four continents as he investigates the corruption behind the pirate fishing trade and illegal shark fin industry. Traversing West Africa, Spain, Panama, Costa Rica, France and North America, Rob reveals how shark fin products are still being used to make products for human consumption. His mission? To save the sharks and oceans before it's too late. "Sharkwater Extinction" is Rob's third film, with his first and second being "Sharkwater" (2006) and "Revolution" (2012), respectively. His latest film premiered at the Toronto International Film Festival and has already won numerous awards in the categories of conservation, courageous filmmaking and best feature documentary. 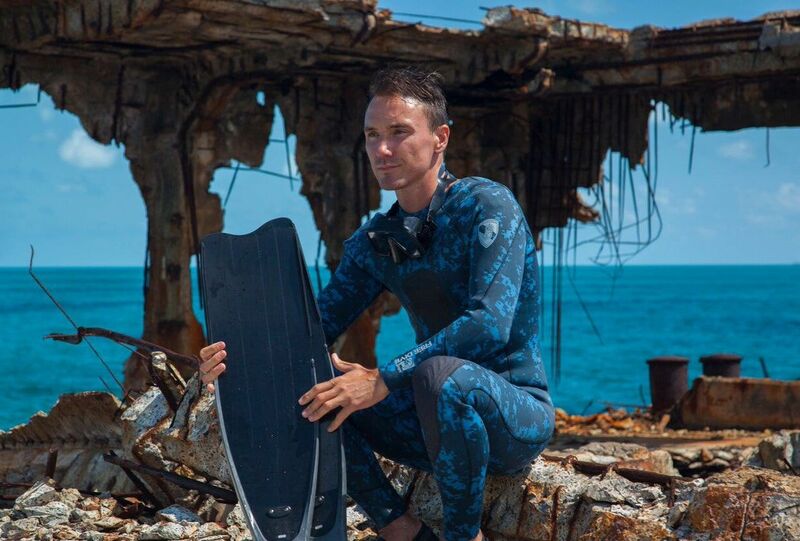 Sadly, Rob lost his life while filming "Sharkwater Extinction" in January 2017, when he died in a diving accident off the Florida Keys. His parents, Brian and Sandy Stewart, who will be at the Hong Kong premiere, have now dedicated themselves to completing and supporting the release of the film. The "Sharkwater Extinction" premiere will take place at Palace IFC on Thursday, March 28 at 7PM (by invitation only).